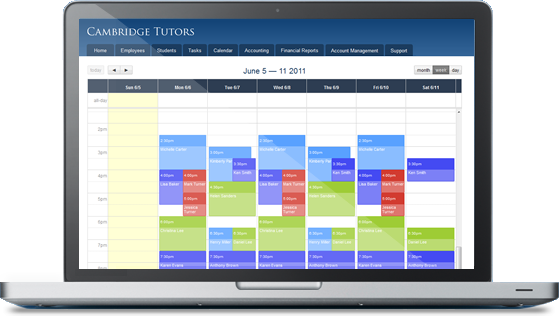 Tutoring business software to help you manage students, schedules, billing and finances. TutorPanel is the ideal scheduling, billing, and accounting solution for tutoring companies with multiple teachers. 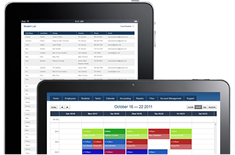 Because it's web-based, TutorPanel can be accessed from any web-enabled computer or smartphone. Your tutors can view their schedules, save lesson notes, record attendance wherever they are and you can view updates instantly.  Automatically bill students per lesson or on a periodic basis. Automatically generate professional, itemized invoices customized with your logo and payment instructions. 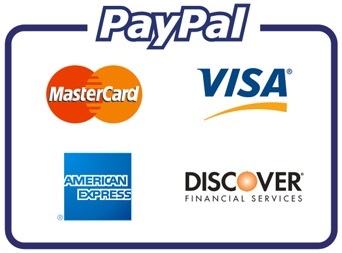 Accept credit card payments online. Choose whether you want to give students or parents online access to their own schedules, lesson notes, billing & invoices and online payment forms. 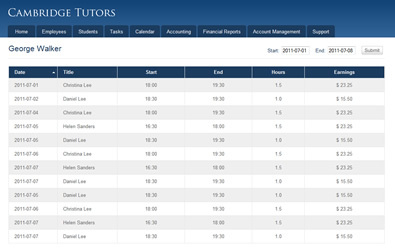 Tutor scheduling takes less time with our recurring schedule system. 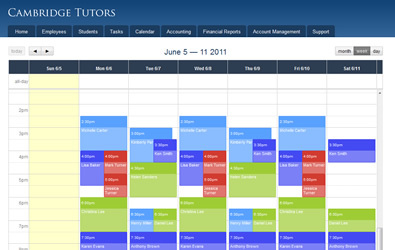 View and manage all tutor schedules from a single calendar. Send automatic lesson reminders. And more. View changes as they happen. 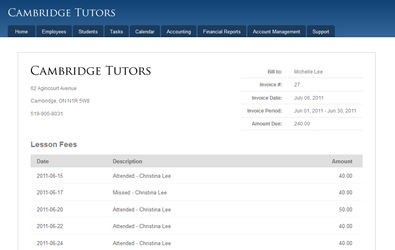 Maintain accurate, up-to-date lesson records from all of your tutors wherever they are. Keep up-to-date employee, student and parent contact information. Record fees & credits, payments, and expenses. Compile all of your revenue, expenses and income for any time period at the click of a button. Track the performance of your tutoring business more often and with less effort.